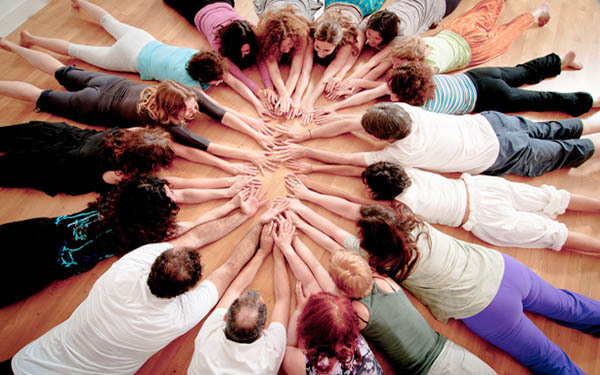 We are a multidisciplinary team of professionals specialized in the fields of health, education, arts, communication and coexistence for harmonious development, from a holistic and integrative perspective with a therapeutic, body-mind and transpersonal approach. 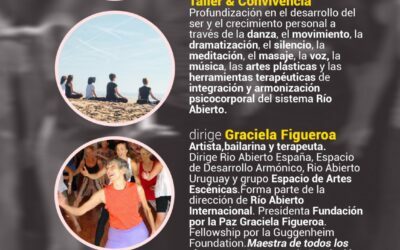 In the year 1987 we founded Espacio Movimiento Río Abierto España under the direction of Graciela Figueroa. 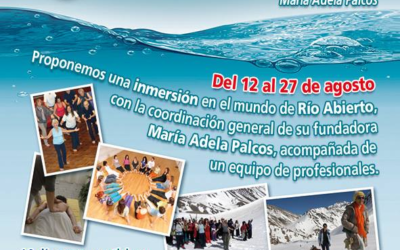 We are part of Río Abierto Internacional, led by María Adela Palcos. Is a time and space for self-awareness, to accept oneself and recover personal power. To choose what one needs in life. To rediscover health, wisdom and love. 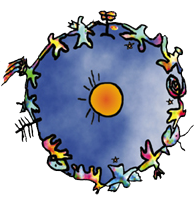 A system of body-mind and transpersonal techniques that contribute to the integral development of the human being with the rediscovery of our expressive capacity. 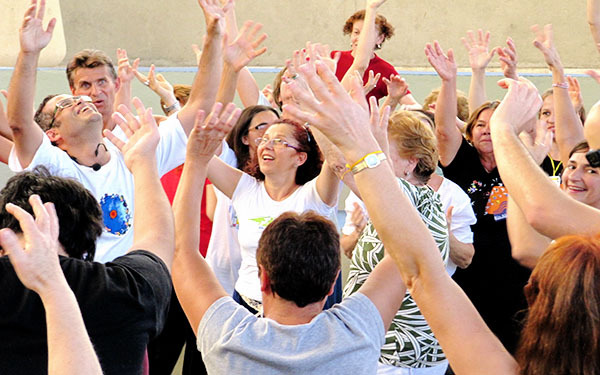 A therapy of BODY, MIND and SPIRIT INTEGRATION which increases vitality and consciousness in order to take care of the body, listen to the heart and express the being.